According to the Ministry of Social Justice and Empowerment, 1.7% of India’s population between the age of 1 and 19 suffer from at least some form of a disability. “Education is one of the most important tools a person can have in life. Every child deserves to receive the best education possible, regardless of special needs,” shares Madhavi Adimulam, Founder, Ananya Learning Centre. 40% of the 12 million children living with disabilities in India, are suffering from various mental disabilities. Hence, the importance of schools for children with special needs is strongly recommended. Dyslexia, autism and cognitive disabilities are some of the learning problems that children with special needs have. Professionals and NGOs are working together, in order to bring classroom teaching and training for such special kids. 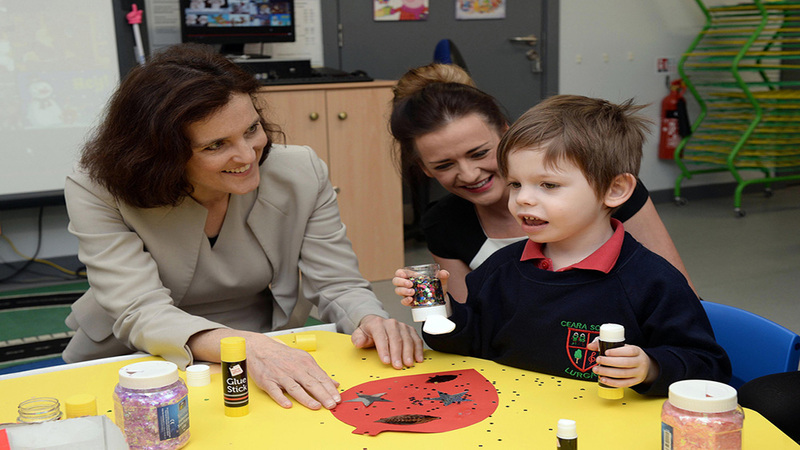 Starting a special school requires a lot of effort which comes with great responsibilities. Conceptualizing the plan and fulfilling the further responsibilities are tasks which are challenging. Efforts are being made to integrate such kids into mainstream school environment and not just in special schools. The 1995 Disability Act guarantees the right to free education to all children with disabilities in India, up to the age of 18. Some provisions in the Act includes access to free transport, free uniforms, books, and scholarships. Special schools have been set up for educating such students. To enroll in such schools, a disability certificate issued by the Office of the Commissioner for Disabilities has to be submitted. More than 2,500 schools for children with disabilities can be found in India. Some of them are acting individually while others are government and NGO supported. Vydehi School of Excellence, Akshar School, Ananya Learning, and The Heritage School are few examples of well established private schools, offering an excellent education to children with special needs in India. By eliminating discrimination, inclusive education is addressing the special learning needs of these kids, preventing their isolation and exclusion in the learning environment. Setting up a good team before initiating things further should be the prime goal, as establishing a special school is a big responsibility, accompanied by various challenges. A team with varied experience, where everyone can bring something new with their expertise should be the focus. A proper team also decides the fate of the organization. Infrastructure is an important factor required for the children with special needs. A huge investment is required which is not available easily, as the rates are exorbitant. Once the infrastructure is finalized, funding can be initiated through personal resources or through charity received from donors or government funds.